Thank you all so much for your sweet words yesterday about my crummy Tuesday. Seems like we all have these days from time to time. I even got a voicemail from my best girlfriend last night who told me she had a lousy day but was going to "Choose Happy" as well. It made my day hearing that. So this month has been a little more active than normal -- I started a pedometer challenge at work where we track our daily steps and compete to win prizes either as a team or individual. I'm on a team -- we're called "Sole Sisters" ... don't you love it?! The competition definitely has me a lot more aware of my daily movement. Days when I typically would have come home and skipped a workout happen a lot more rarely. 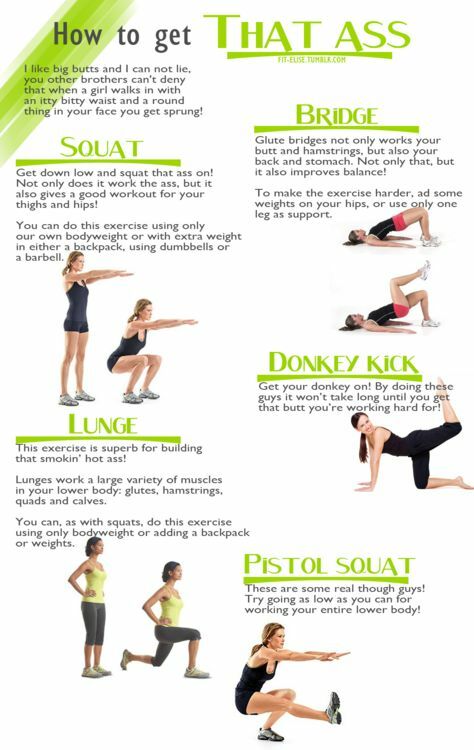 My Stay Healthy board on Pinterest has been fun to add to with ideas about how to improve my workouts as well as some inspirational quotes. So true! This really puts it all into perspective. I'm hoping that by watching my portions a little more (no more making my plate as large as my husband's) and adding in more movement, I'll be able to be a smidge more confident in my bikini this summer! Tomorrow will be the first Five on Friday link-up! I am joining three glamorous and fabulous co-hostesses for this fun weekly link-up -- Darci of The Good Life, Christina of Carolina Charm and Natasha of Hello! Happiness. You can link-up on any of our four blogs. It may only be 4% of your day, but you feel 100% better all day long! oh my... seeing that first image that my workout is only 4% of my day makes me feel crummy when I shove it off to do something else. I need to print this off as a reminder!! Too cute! I just started with a new company not too long ago and we have pedometers. If we get 2 million steps in a year, we can earn $500. The best part is, I can order my husband one as well and he can reap the benefits! What has been your average step count per day? Mine varies a good bit, but I always challenge myself each week to do a little better than the last! I love the 4% quote! so true! You GO girl! Isn't it funny that something as simple as a competition keeps you taking the stairs more often? I've been doing this 10 minute arm video - it's won't count for your steps, but it's seriously something that you can do while your wine is warming up! Love the 4% quote! 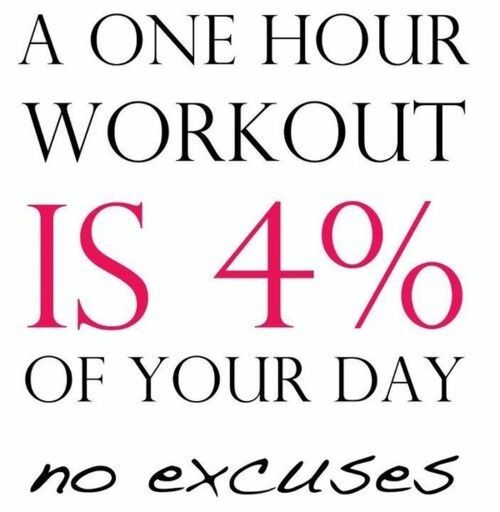 It is so true and an hour in the gym always makes me feel so much better! Excited to check out the linkup tomorrow. I'll definitely join in soon! Woah! What an eye opener! Better get my 4% in from now on!